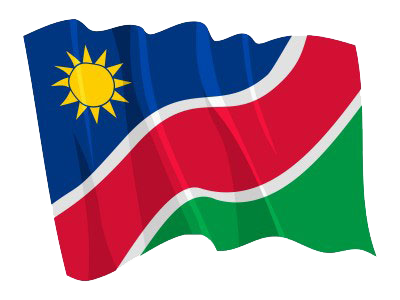 WINDHOEK, 10 FEB (NAMPA) – President Hage Geingob held bilateral talks with the newly-elected President of the Democratic Republic of Congo, Felix Tshisekedi, shortly after he arrived in Addis Ababa, Ethiopia on Saturday. © Copyright NAMPA Thursday 25th of April 2019 12:09:32 PM. All rights reserved.